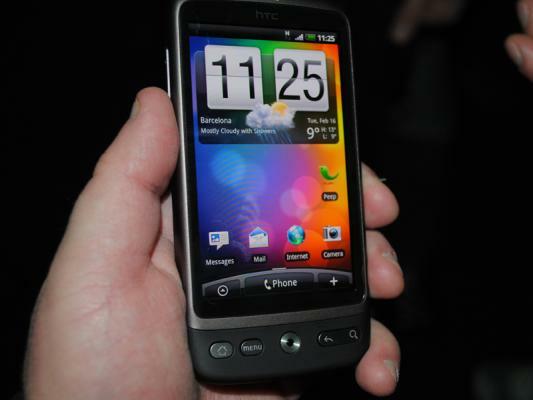 It was just as expected and foretold, the HTC Desire is in the middle of an upgrade – that will boost it to Android 2.2 [Froyo]. The reports have started coming in from all around Europe. Just to be on the safe side, check out XDA-Developers before you start messing around with it.